Baird is built upon shared values of honesty, integrity, genuine concern for clients and respect for associates. These values drew us to Baird and remain central to our ability to earn the quality client partnerships and maintain the high standards that are Baird traditions. 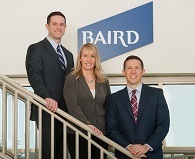 Learn more about the client-focused service for which Baird is so well-known. 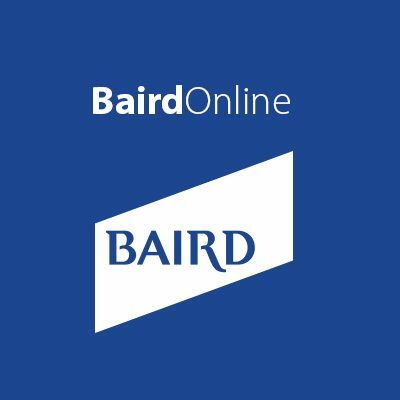 Contact us today to explore a partnership with Baird. Recognized in Forbes by being named on the 2017 list of "America's Next Generation Wealth Advisors", Jon is a CERTIFIED FINANCIAL PLANNER™ practitioner and Accredited Asset Management Specialist specializing in Retirement Planning and Income Planning for high-net-worth individuals and families. Jon takes a very personal one-on-one approach to meeting clients’ financial and personal goals with an emphasis on superior customer service. Additionally, he is a fully licensed Financial Advisor carrying the series 7 and 63 licenses. Jon obtained his Bachelor of Science degree in Finance from Northern Illinois University. He currently resides in Genoa with his wife of 9 years, Julie, and two sons Mitch and Will. In addition to spending time with his wife and kids, he enjoys playing inline hockey, tennis, and is an avid NIU Football fan. Why Baird? 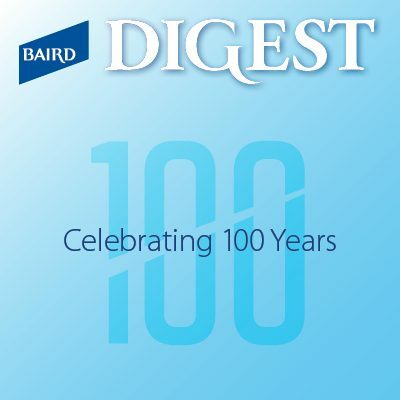 Baird's reputation, independence, strength, and culture for putting the client first are primary reasons why I joined Baird from another investment firm in 2008. During the height of the financial crisis, I sought a firm that was reputable, strong, and had all of the necessary tools to offer the expert advice required by my wealthy clients in today's global economy. As a result, I am grateful to be part of a firm that has received numerous accolades including 13 consecutive years among FORTUNE'S 100 Best Companies to Work For, recognition on Barron’s Top Wealth Managers list, and the No. 1 municipal bond underwriter nationwide2. Eric joined Baird in 2017 and has partnered with Jon Bowker and Vanessa Day to form The Bowker & Jones Group; a team with over 30 years of experience in providing trusted guidance to clients. Prior to joining Baird, Eric spent 12 years consulting in the nuclear power industry at TransWare Enterprises Inc. During his tenure, he worked with clients around the world to achieve cost-effective and tailored solutions to mission critical problems. Here at Baird, Eric’s objective is to use this expertise to create a practical, disciplined investment approach for his clients so that they can achieve financial security. As an advisor, Eric seeks to build strong, personal relationships with his clients and to be responsive to their unique financial needs. 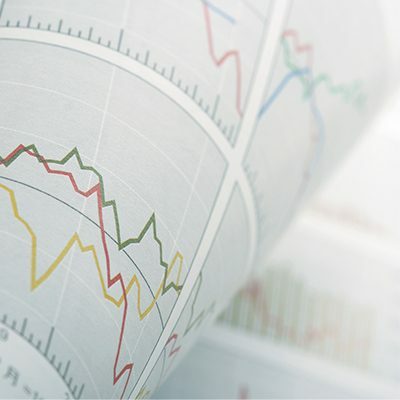 He believes that trust and long-term success are attained through a shared fundamental understanding of a client’s investment strategy, risk tolerance, and financial goals. Recognized for his ability to solve complex problems, Eric was solicited by community leaders in 2013 to join the Board of Education for the Sycamore Community Unit School District #427 and is currently serving his second term. His commitment to the community and local causes led him to join the Rotary Club of Sycamore, where he presides as club president for the 2017/2018 term. Eric graduated from California Polytechnic State University with degrees in physics and kinesiology. He currently resides in Sycamore with his wife, Michelle, and their two sons, Liam and Evan. In addition to spending time with his family, he enjoys coaching and playing soccer and brewing craft beers. 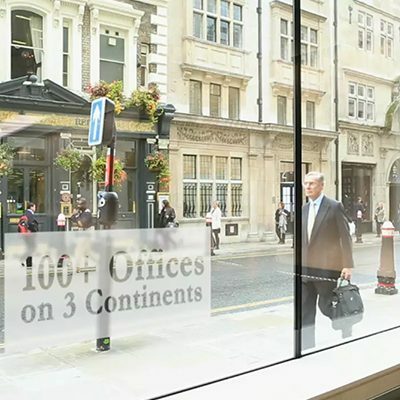 Eric is proud to be part of Baird – a fully independent, international firm serving the wealth management needs of families, businesses and organizations for more than 95 years. Nationally recognized as a great place to work, Baird attracts the industry’s best and brightest. And employee ownership gives all of us a personal stake in our clients’ success. It’s a formula that works because of the values we share: honesty, integrity and a commitment to keeping clients first – always. 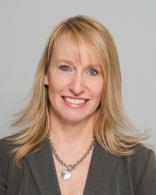 Vanessa has been in the investment industry for over 20 years. Prior to joining Baird in 2008, Vanessa worked for two large investment firms and an accounting firm. Vanessa is fully licensed, carrying the Series 7, 9, 10, 63, 65, and life and health insurance licenses. In addition, she is exceptionally organized and delivers outstanding service to our clients. Vanessa attended Northern Illinois University where she graduated with an associate degree in accounting. She currently resides in Roscoe with her husband, Neal, and their two daughters, Hailey and Michaela.